There are a lot of “fake” quality boots out there. What I mean is that there a lot of durable looking boots that are actually crap. 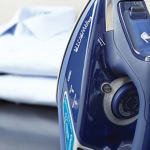 They use glue-on soles and will likely not even last a couple years under normal wear and tear. That’s why the Danner Men’s Radical 452 GTX Outdoor Boot is a real breath of fresh air. This is an outdoor boot that can truly be called durable. We’re talking a fully welted rubber sole (none of that glue on stuff here), waterproof certification, and these suckers are handmade. 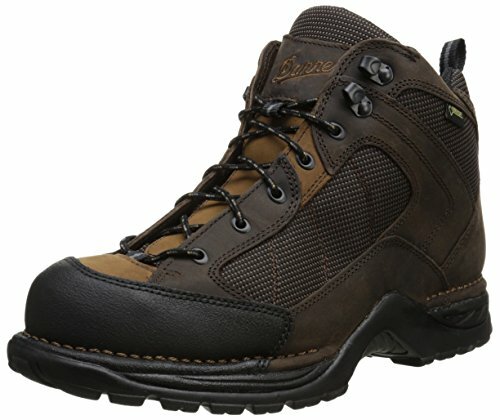 Danner has an excellent reputation with handling warranty issues and they really stand by their product. 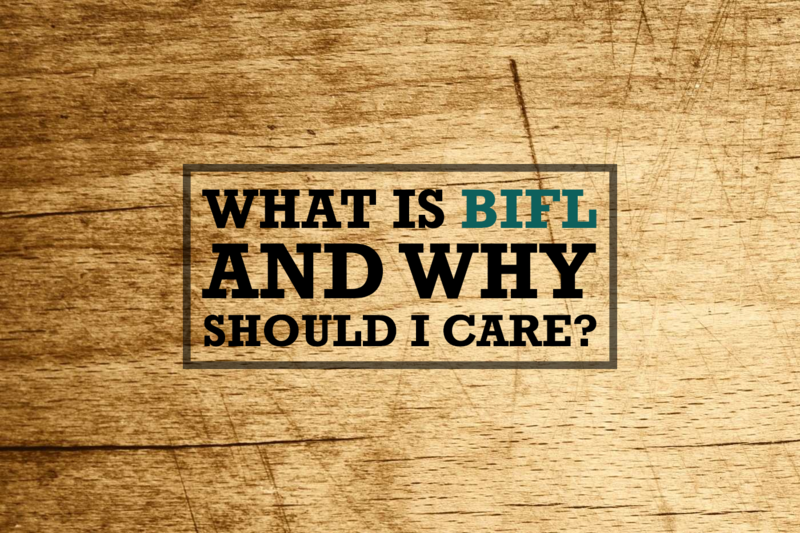 These boots get our “buy it for life” (BIFL) certification. 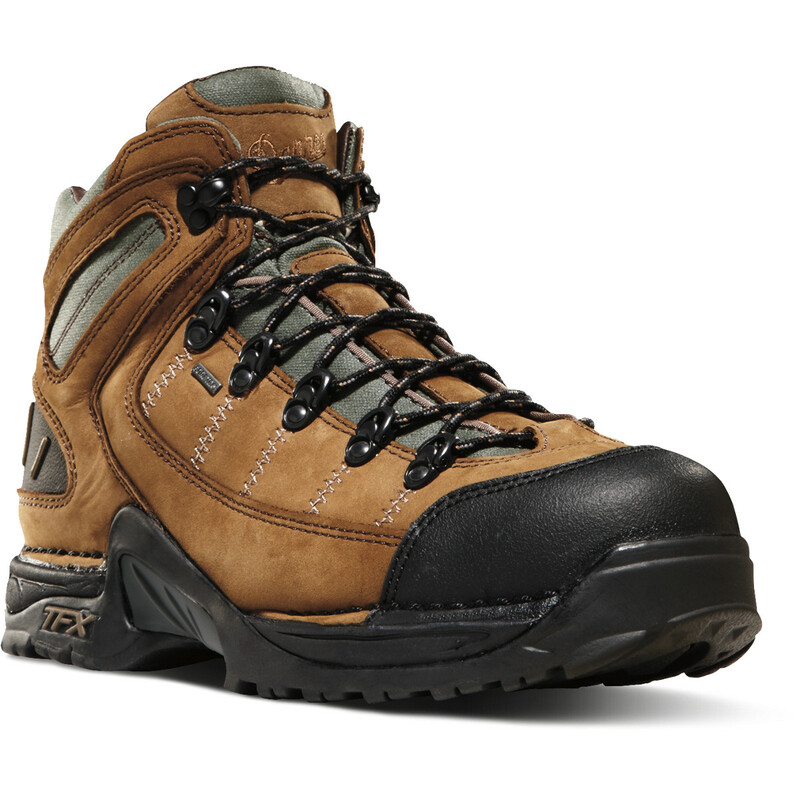 Check out our “Top Ten Best Men’s Boots” article for more great BIFL boots. 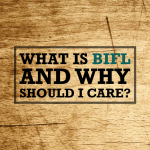 What is BIFL and why should I care?